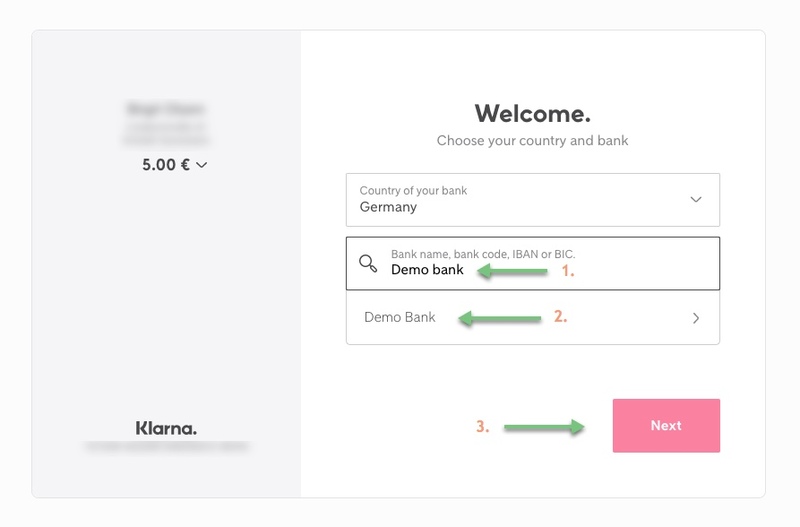 Sofort, or “Sofortüberweisung”, by Klarna is a popular European offsite payment gateway. 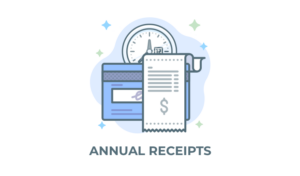 It allows you to accept donations through multiple payment processors in a secure and reliable manner. The following documentation will instruct you on how to configure Give to accept donations with Sofort. 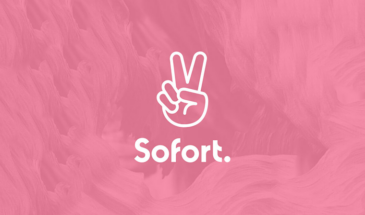 In order to accept payments with Sofort using Give you will need to have an active Sofort account, the Sofort Give add-on, and the Give Core plugin installed and activated. After the Sofort add-on is activated, go to “Donations > Settings” and click on the Payment Gateways tab. There you will see the default Payment Gateways (PayPal Standard, Test Payment, and Offline Donations). 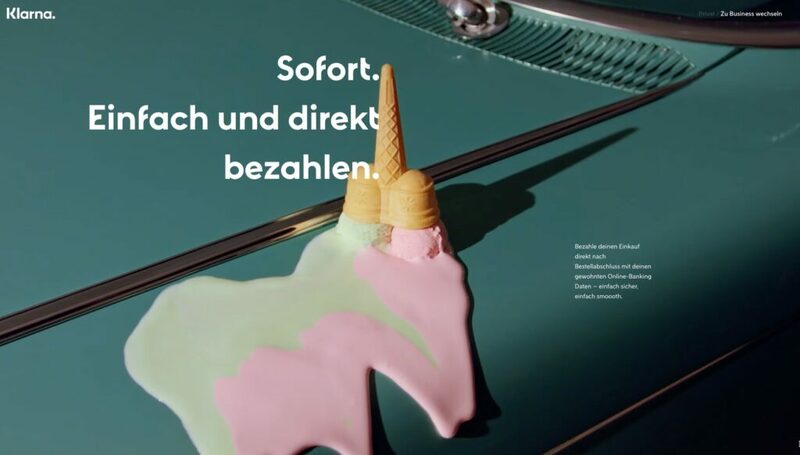 You should also see Sofort as an option as well. Click on the Sofort checkbox to enable it as an active payment gateway for your website. 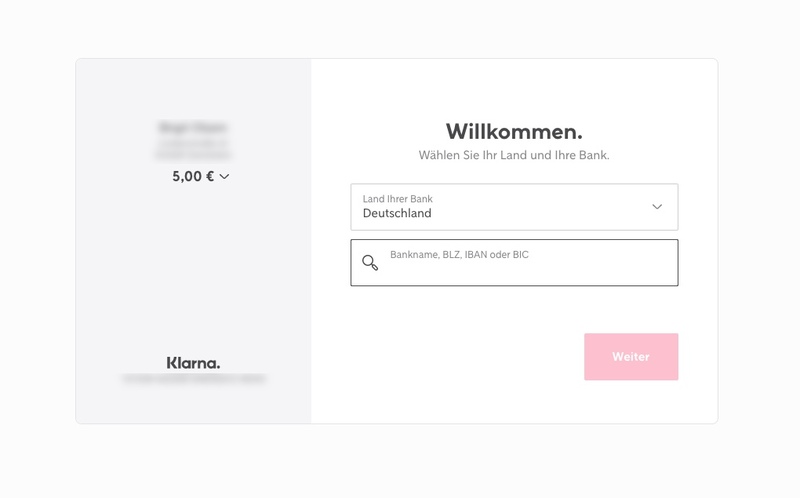 Sofort payment gateway enabled in Give’s settings. Copy and paste this key into the Give Sofort settings. If using a live account paste into the live configuration key field. If using a test account paste into the test field. Note that if you don’t already have a gateway project, during the process to set one up, select “Own System” (Eigenes shop-system) when it asks for the shop system. When you sign up for Sofort your account is automatically set up for live payments only. Unfortunately, Sofort doesn’t include an easy way out-of-the-box to test the gateway integration. 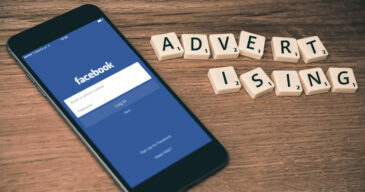 Typically, these are called “Sandboxes” or “developer” accounts and most gateways allow you to enable “Test mode” or similar without having to contact the company. 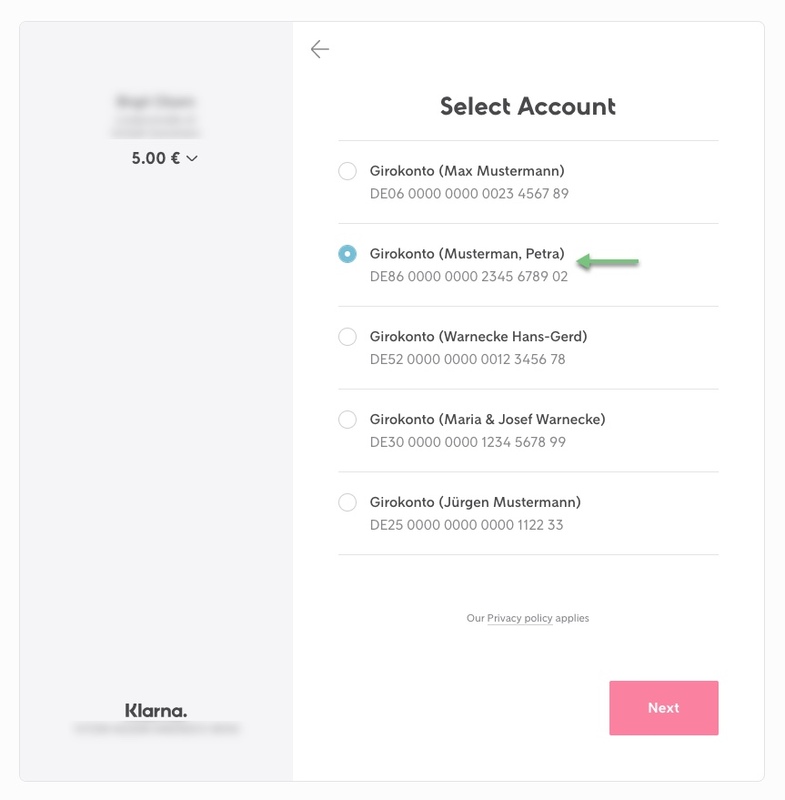 Sofort lacks the capability to easily test without first contacting support at Klarna. If you already have an account you will need to contact their support and request a “development” or “test” account. Contact Sofort Support to Test the Integration before going LIVE. 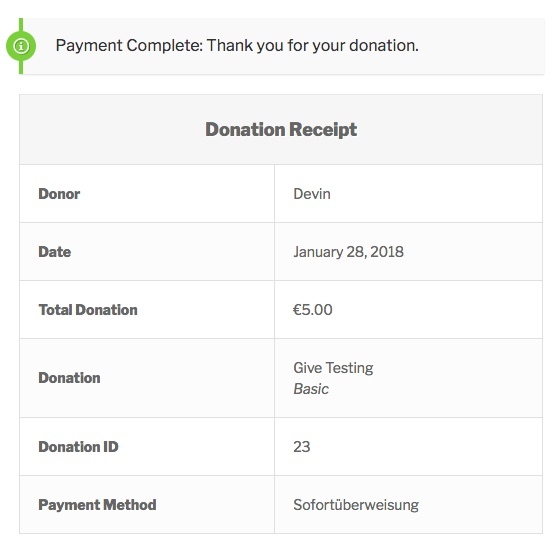 After you have gone through the process of getting a test account with Sofort test account it’s now time to test the integration with GiveWP to ensure you can process donations as expected. 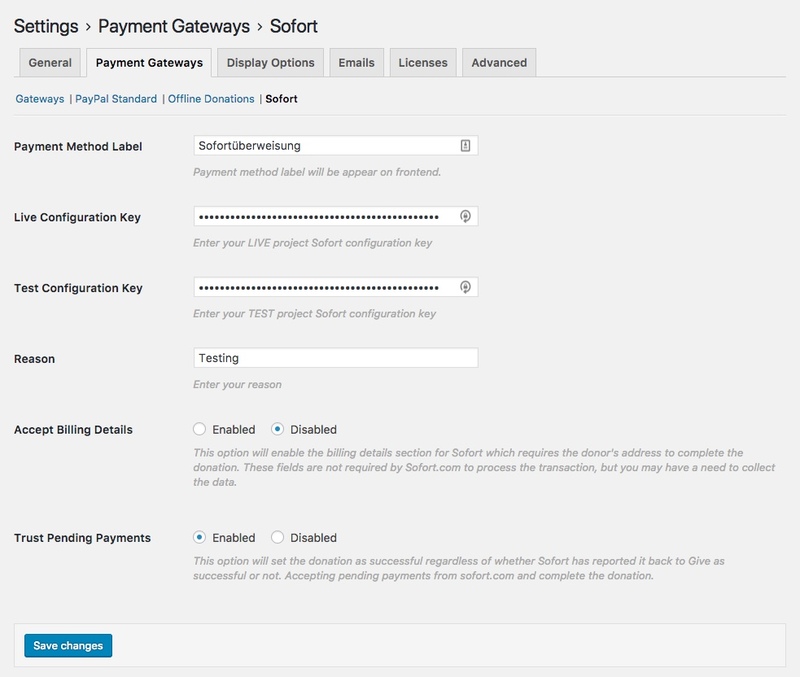 The Sofort payment gateway options found in the GiveWP settings. Give in Test Mode: The key from “Test Configuration Key” will be used to process donation payments. Give in LIVE mode: The key from “Live Configuration Key” will be used to process donation payments. Reason: This is the information that appears on the donor’s bank statement. Only the following characters are allowed: ‘0-9‘, ‘a-z‘, ‘A-Z‘, ‘ ‘, ‘+‘, ‘,‘, ‘–‘, ‘.‘. 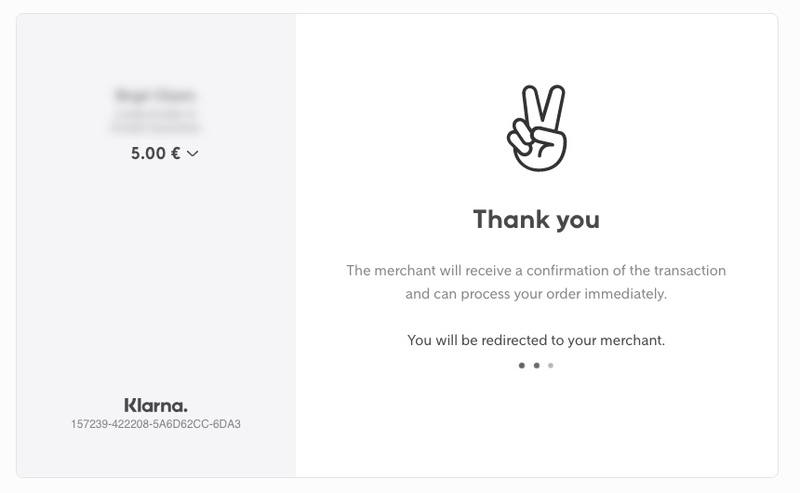 Trust Pending Payments: Sometimes Sofort may delay sending the confirmation ping to your website. 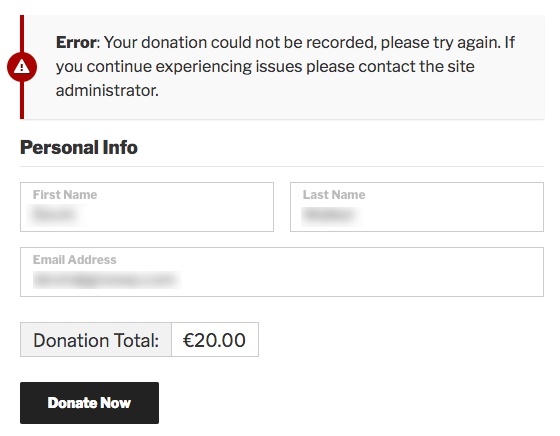 This may cause donors to see “pending” donation statuses after they give. However, it’s likely they completed their payment properly so it’s recommended this option is enabled. 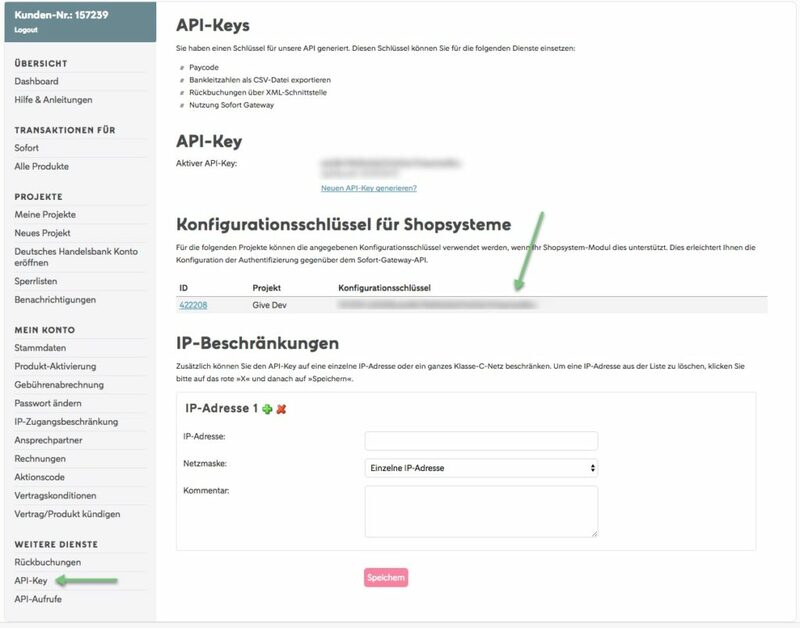 After you entered your testing configuration keys within the GiveWP Sofort gateway settings this is the checkout flow. 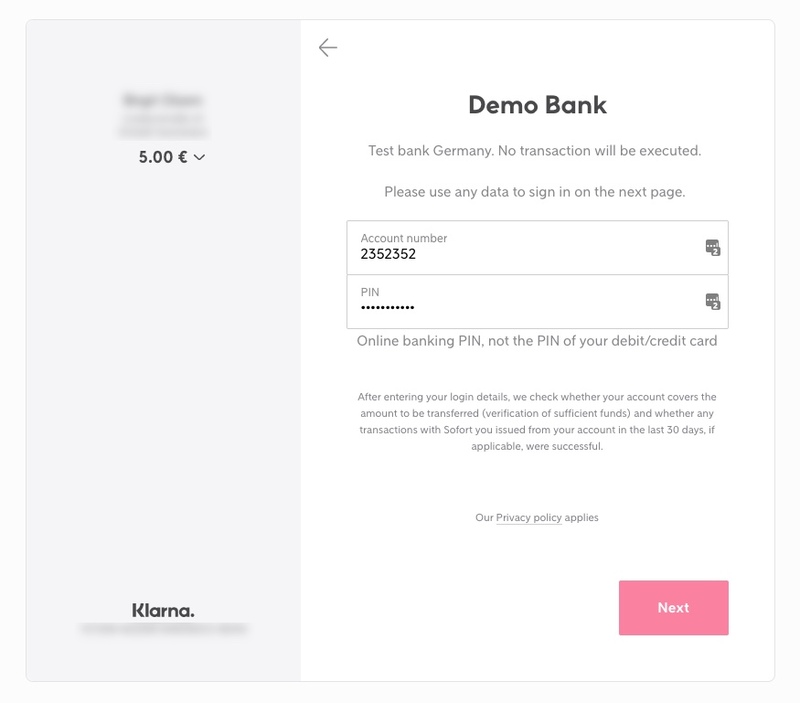 Enter “Demo Bank” in step 2 of the Sofort Payment Process. Select any test account and click “Next” to proceed. Sofort Error: 8016: Must be a valid URL. This will appear if you attempt to test on localhost. Ensure Give is no longer in Test mode and the proper Sofort account configuration key is entered in the Live key field.